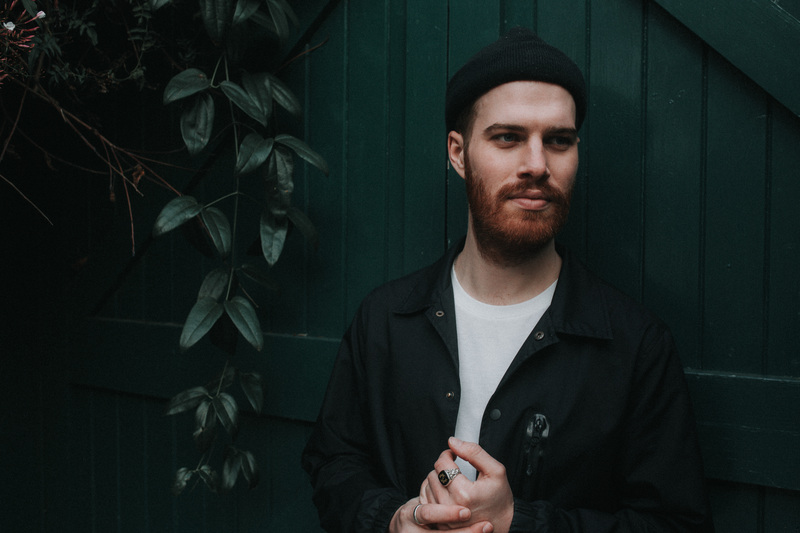 Following recent single ‘Seldom Seen’, which was praised by Clash Magazine as “soft and tender songwriting,” the London-based singer, songwriter and producer Jolé shares ‘All I Need’. 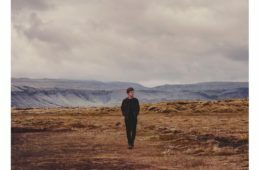 The song has a warm, intimate feeling, defined by layers of string instruments, soft percussion and airy vocals which invites the listener into Jolé’s atmospheric world. ‘All I Need’ and ‘Seldom Seen’ will feature on Jolé’s debut self-titled album which will be out May 24th via Republic of Music.